Just thinking about my kiddos and how special each one is to me. These photos captured the moments I first held each one. After Micah I remember feeling like it was so surreal. I was a mom. What did that even mean?! lol. Of course I was in love though. He calmed right down after hearing my voice and laying on my chest. Heart melted. 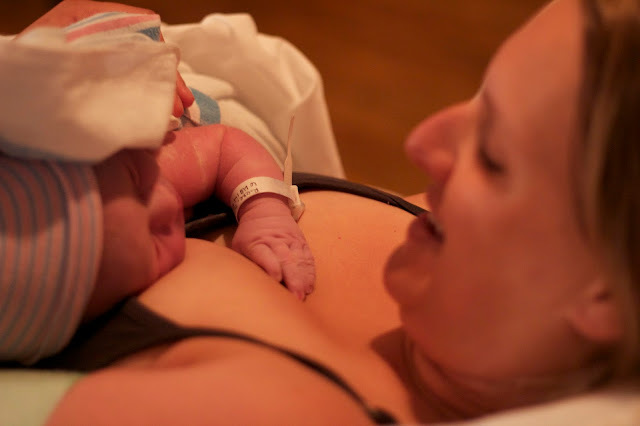 After Evie I remember feeling so relieved that the crazy birth experience was over and she was safely in my arms. I couldn't stop kissing her as they wheeled me down to whatever room they wheeled me to. Precious girl. 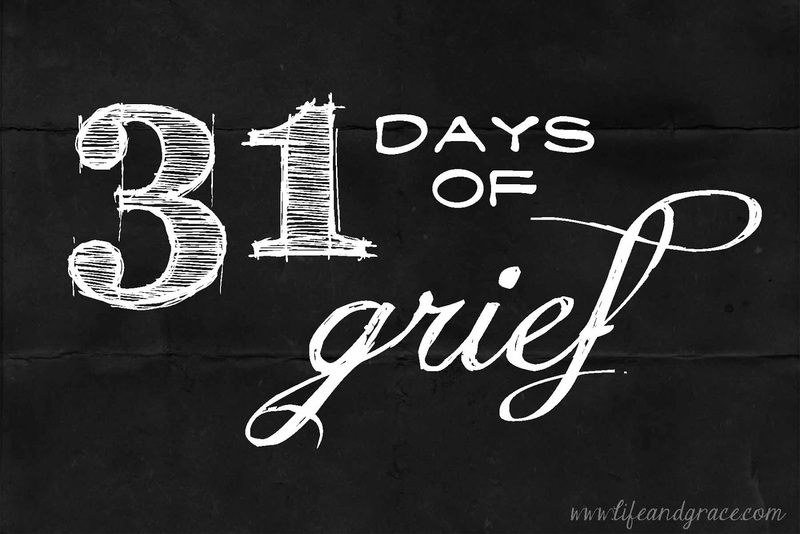 Joci's birth felt like the longest and most frustrating process. After Evie I was expecting a lightening fast birth and it took longer than I wanted. Plus I hadn't been able to labor in the birthing center with the hot tub because of meconium, which was very disappointing. I was so thankful to finally have that baby girl in my arms. She made us laugh right away by nursing immediately like she had been waiting for milk the whole time haha. And, considering her current love for "nacks" (snacks), she might have been! I love that girl. 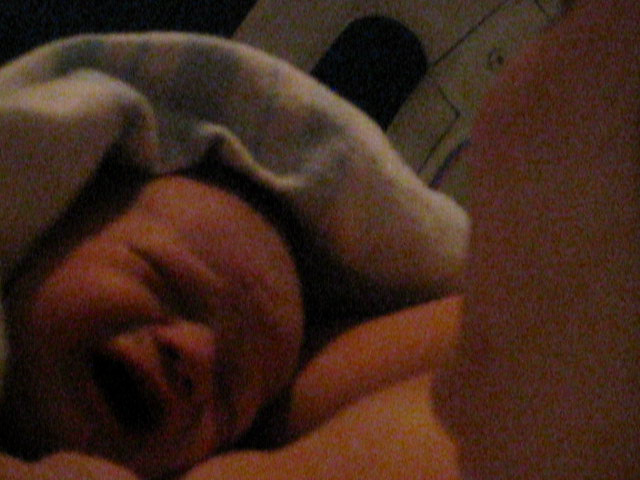 I was incredibly relieved to have Charlie in my arms as well, considering his birth was fast as lightening. In fact, it was a little bit frightening ;). But for real, I was glad when it was over. I may have felt the most disoriented with his birth. I feel like I hardly was able to grasp the fact that he was with us, and then he was gone. I'm thankful to have held him while he breathed a few breaths. Always wishing, of course, that it could have been more. Four special little ones for me. They all hold my heart in a very unique way and I love them all <3.